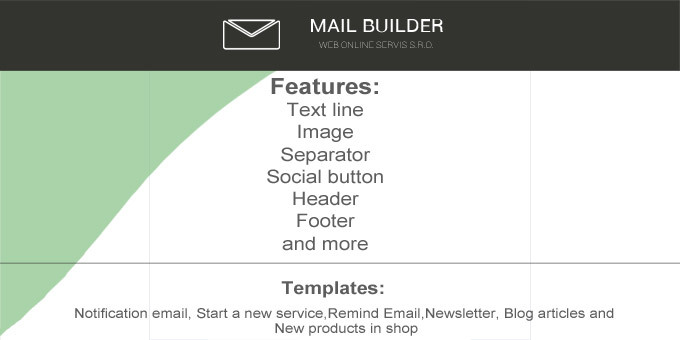 With our editor, it's easy to create professional email without any HTML knowledges. However, it is still possible to edit HTML.Select one of our pre-selected templates and customize it to adapt to your needs. Generating a template is provided by PHP. You can send a test e-mail to your mailbox. Try a demo. You will not lose anything by trying this app.